I’m pretty excited about Diane Neal. She’s a really cool chic, and like me, her dad played a pivotal role in her life and leadership. It was an honor to talk with her and learn more. 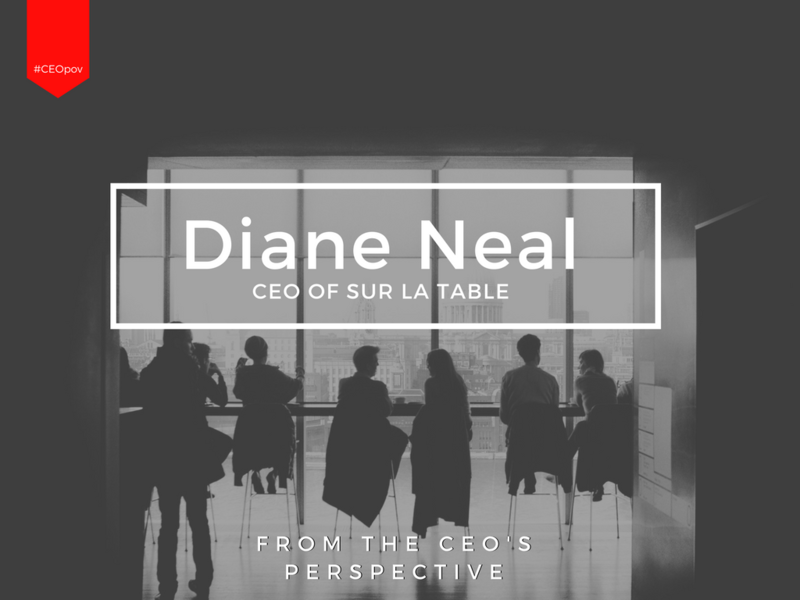 Diane Neal serves as CEO of Sur La Table, a retailer of kitchen and dining supplies. 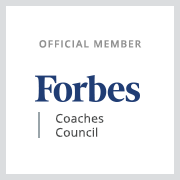 She has learned over the years, as the retail industry has changed, some valuable lessons about leadership. Read more from my interview with Diane on the Puget Sound Business Journal.